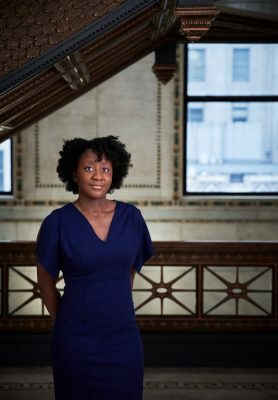 CHICAGO (March 6, 2018) – The Chicago Architecture Biennial (CAB) and Mayor Rahm Emanuel announced today that Chicago-based curator and writer Yesomi Umolu will serve as the Artistic Director of the Biennial’s 2019 edition. With a background in architectural design and curatorial studies, Umolu focuses her work on global contemporary art and spatial practices. Her recent projects—including the exhibitions Kapwani Kiwanga: The sum and its parts, The Land Grant: Forest Law, and The Museum of Non Participation: The New Deal—have explored the politics of the built environment. Umolu currently holds the position of Exhibitions Curator at the Reva and David Logan Center for the Arts at the University of Chicago, and is a visiting lecturer, critic, and speaker at a number of international universities and institutions. In the coming months, Umolu will formalize and convene an international curatorial team of creative practitioners with strong knowledge of visual arts, architecture, and design practices globally. The members of the curatorial team will be announced this spring. Umolu’s vision for the next Chicago Architecture Biennial features the exploration of emerging practices and global locations that are developing new approaches to architecture, urbanism, and spatial practice. Through this process, she will use the Biennial as a forum to explore creative responses to shifting spatial conditions at local, regional, and international levels. “We are delighted by Yesomi Umolu’s appointment as the next Artistic Director of the Chicago Architecture Biennial. The appointment further testifies to the curatorial imagination and dexterity she has demonstrated so well at the Logan Center for the Arts. By consistently showcasing the best in architectural innovation—in a city renowned for its architectural achievements—the Biennial advances the conversation about the potential impact of design. 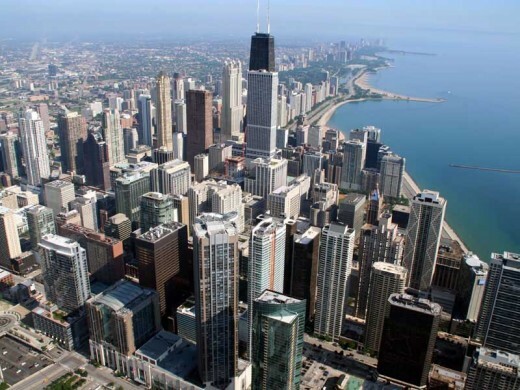 That conversation is playing an increasing role at the University of Chicago, and it is vital, of course, to the future of Chicago’s South Side, as to cities around the world,” added Daniel Diermeier, Provost of the University of Chicago. The Biennial, now in its third edition, will return September 19, 2019, and run through January 5, 2020. Press and professional previews will take place September 17–18, 2019. Following a successful partnership in 2017, the opening of the 2019 edition will align with EXPO CHICAGO, the International Exposition of Contemporary and Modern Art, and the main site of the Biennial will once again be the Chicago Cultural Center. This edition of the Biennial will be under the leadership of Executive Director Todd Palmer, who also served as Executive Director of the 2017 edition. Yesomi Umolu is Exhibitions Curator at the Reva and David Logan Center for the Arts at the University of Chicago. She directs a program of international contemporary art in the Logan Center Gallery and contributes to a number of strategic committees that drive the development of contemporary art, architecture, and urbanism on campus. In addition to her curatorial role, Umolu holds the position of Lecturer in the Humanities Division. She is a 2016 recipient of the Andy Warhol Foundation for the Visual Arts Curatorial Fellowship. Specializing in global contemporary art and spatial practices, Umolu recently curated Cinthia Marcelle and Tiago Mata Machado: Divine Violence (2017), Kapwani Kiwanga: The sum and its parts (2017), and So-called Utopias (2015–2016) at the Logan Center Gallery. Prior to joining the Logan, she held curatorial positions at the Eli and Edythe Broad Art Museum at Michigan State University (MSU Broad); the Walker Art Center, Minneapolis; and Manifesta 8, the European Biennial of Contemporary Art. Her notable exhibitions include Material Effects (MSU Broad, 2015), John Akomfrah: Imaginary Possessions (MSU Broad, 2014), The Land Grant: Forest Law (MSU Broad, 2014), and The Museum of Non Participation: The New Deal (Walker Art Center, 2013). Umolu has been a visiting lecturer, critic, and speaker at a number of international universities, including Cranbrook Academy of Art, Bloomfield Hills, Michigan; the Bartlett School of Architecture at University College London; and University of the Witwatersrand, Johannesburg, South Africa. She serves on the curatorial advisory board for the United States Pavilion at the 16th Venice Architecture Biennale, commissioned by the School of the Art Institute of Chicago and the University of Chicago. The Chicago Architecture Biennial’s mission is to provide a platform for groundbreaking architectural projects and spatial experiments that demonstrate how creativity and innovation can radically transform our lived experience. Through its constellation of exhibitions, full-scale installations, and programming, the Biennial invites the public to engage with and think about architecture in new and unexpected ways, and to take part in a global discussion on the future of the field. 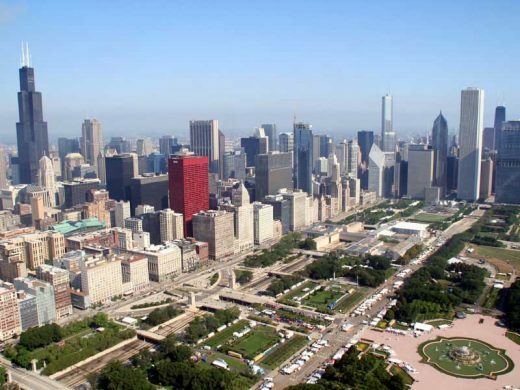 The Chicago Architecture Biennial made manifest Mayor Rahm Emanuel’s vision for a major international architectural event, and was an outcome of the comprehensive cultural plan developed by Chicago’s Department of Cultural Affairs and Special Events under the leadership of Michelle T. Boone. 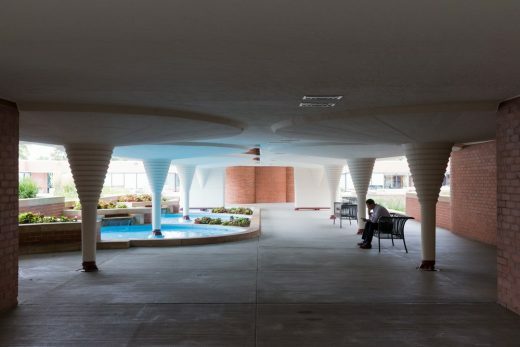 The 2015 Chicago Architecture Biennial, entitled The State of the Art of Architecture, was curated by Co-Artistic Directors Joseph Grima and Sarah Herda, and showcased the ideas of more than 120 architecture and design firms from around the world. It was the largest international exhibition of contemporary architecture ever to have taken place in North America. The second edition of the Biennial, entitled Make New History, opened in September 2017 and was curated by Co-Artistic Directors Sharon Johnston and Mark Lee of the LA-based firm Johnston Marklee. Both editions were presented in partnership with the City of Chicago’s Department of Cultural Affairs and Special Events, and each was attended by over half a million visitors. The Chicago Architecture Biennial board is chaired by Jack Guthman, with Ambassador Louis Susman serving as Director Emeritus. Board members include Michelle T. Boone, Robert Clark, Valerie Corr Hanserd, Sarah Herda, Lynn Lockwood Murphy, Robin Loewenberg Tebbe, Kelly Semrau, Mark P. Sexton, and RaMona Westbrook. Leadership staff includes Todd Palmer, Executive Director, and Rachel Kaplan, Deputy Director. 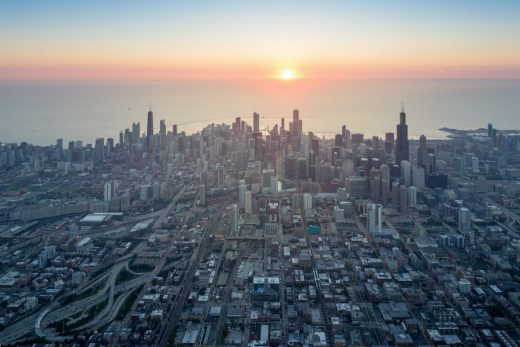 The 2019 Chicago Architecture Biennial will be presented in partnership with the City of Chicago’s Department of Cultural Affairs and Special Events and is funded through private donations. Planning and operation of the Biennial during 2018 is made possible through the generous support of the Alphawood Foundation and the MacArthur Foundation. 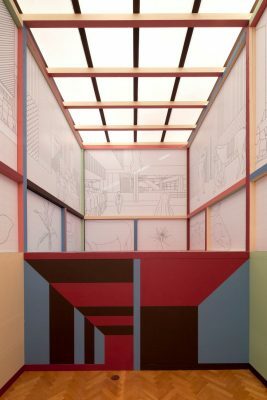 The Chapel for Scenes of Public Life is a pavilion designed by baukuh and Stefano Graziani for the II Chicago Architecture Biennial “Make New History”, curated by Sharon Johnston and Mark Lee. The project is presented through a large wooden model in scale 1:2. The model measures 3×12 m, and is 4,5 m high and is located in the Exhibition Hall of the Chicago Public Building. March 6, 2017 – The Chicago Architecture Biennial (CAB) announced today the list of international architecture firms and artists who will participate in its second edition, entitled “Make New History,” to take place September 16, 2017–January 7, 2018, in Chicago, Illinois. A complete list of Biennial programming and special events will be available in the coming months at www.chicagoarchitecturebiennial.org. 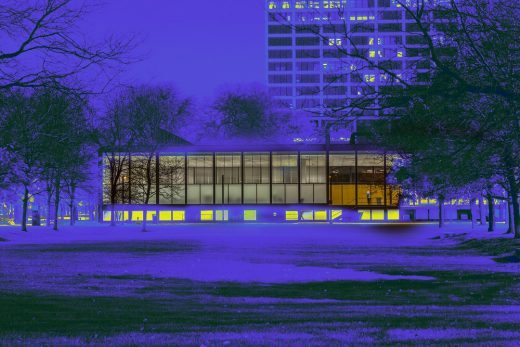 James Welling’s project Chicago , commissioned for the 2017 Chicago Architecture Biennial, is comprised of photographs of modernist architect, Mies van der Rohe’s IIT Campus and Lakeshore Drive apartments. Welling first encountered the work of Mies early on in his career while photographing models and design objects in the Department of Architecture and Design of the Museum of Modern Art under Arthur Drexler. 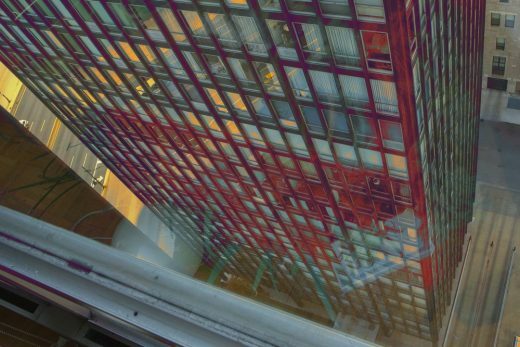 In Chicago, Welling recreates digital versions of lesser known multi-film exposure techniques invented over 50 years ago to make experimental color photography. Welling’s method, which he describes as modeling, draws out the environmental information captured in the image frame and transforms it, exposing an alternate and popish filtration and atmosphere to counter the iconic, absolutism of the architecture of the period. Chicago reflects an important aspect of our curatorial interest; the tools and techniques of architectural interpretation were as much a part of rendering modernity, as the spaces that were produced in the period. James Welling has been questioning the norms of representation since the 1970’s. His work centers on an exploration of photography, shuffling the elemental components of the medium to produce a distinctly uncompromising body of work. Welling is also intensely interested in cultural and personal ideas of memory in his work. In opening up the medium of photography for experimentation, James Welling’s practice has influenced an entire generation of artists and photographers. Welling was born in 1951 in Hartford, Connecticut. He studied at Carnegie Mellon University and the University of Pittsburgh and received his B.F.A. and M.F.A. from the California Institute of the Arts in Valencia, California. Since 2005, his work has been represented by David Zwirner. 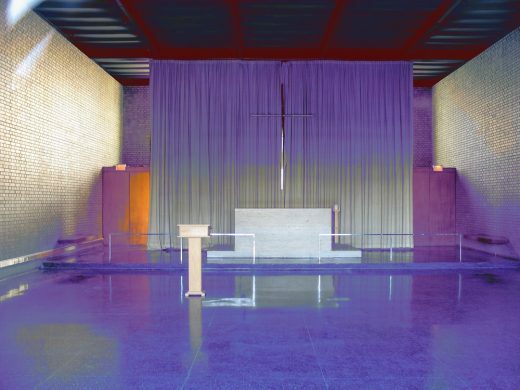 In 2015, James Welling: Choreograph marked his sixth solo show at the gallery in New York. In January 2017, the Stedelijk Museum voor Actuele Kunst (S.M.A.K.) in Ghent presented, James Welling: Metamorphosis, a solo show encompassing the artist’s work from over three decades. The exhibition will travel to Kunstforum Wien in Vienna. Things Beyond Resemblance: James Welling Photographs, a solo exhibition hosted in 2015 by the Brandywine River Museum of Art in Chadds Ford, Pennsylvania, presented fifty works from the artist’s Wyeth project. The museum also commissioned the artist to create eight site-specific installations, Gradients, which explore the intersection of photography and sculpture. In 2013, a major survey, James Welling: Monograph, was organized by the Cincinnati Art Museum in Ohio and accompanied by a catalogue published by Aperture. The exhibition traveled to the Hammer Museum in Los Angeles. 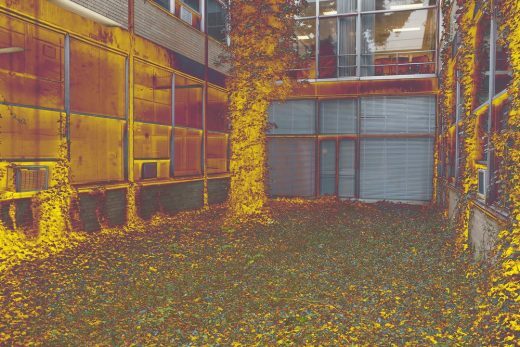 In 2012, James Welling: The Mind on Fire at the MK Gallery in Milton Keynes, England, explored the origin and development of Welling’s abstract photographs from the 1980s. The show traveled to the Centro Galego de Arte Contemporánea in Santiago de Compostela, Spain and the Contemporary Art Gallery in Vancouver. Welling’s work has been exhibited widely in the United States and internationally, including solo exhibitions at the Art Institute of Chicago (2014); Fotomuseum Winterthur, Switzerland; University Museum of Contemporary Art, UMASS Amherst, Amherst, Massachusetts (both 2013); Wadsworth Atheneum Museum of Art, Hartford, Connecticut (both 2012); Minneapolis Institute of Arts, Minnesota (2010); Palais des Beaux-Arts, Brussels; Art Gallery of York University, Toronto (both 2002); Sprengel Museum Hannover (1999); Carnegie Museum of Art, Pittsburgh; and the Kunstmuseum Luzern, Lucerne, Switzerland (both 1998). In 2000, the Wexner Center for the Arts, Columbus, Ohio organized a major survey of his work, which traveled to the Museum of Contemporary Art, Los Angeles, and the Baltimore Museum of Art. In 1990, the artist’s first museum exhibition was presented by Kunsthalle Bern. Work by the artist has been extensively included in international group exhibitions, including This Will Have Been: Art, Love & Politics in the 1980s, which was first hosted by the Museum of Contemporary Art Chicago in 2012. In 2011, the artist’s work was included in Jeff Wall: The Crooked Path, first presented at Palais des Beaux-Arts, Brussels; in 2009, Welling’s work was featured in the critically acclaimed historical survey The Pictures Generation, 1974–1984 at The Metropolitan Museum of Art, New York; and in 2008, he participated in the Whitney Biennial. In 2004, his work was presented in Os anos 80: Uma topologia/The 80s: A Topology at Museu Serralves, Porto, Portugal and Éblouissement at Jeu de Paume, Paris, and in 1992, his work was included in documenta IX. In 2014, Welling was a recipient of the Infinity Award given by the International Center of Photography, New York. In 2016, he l received the Julius Shulman Institute Excellence in Photography Award from Woodbury University, California. From 1995 to 2016, he was Area Head of Photography at UCLA. He is presently a Visiting Professor of Photography at Princeton University. The artist’s work is held in major museum collections, including the Centre Georges Pompidou, Paris; Hammer Museum, Los Angeles; Kunstmuseum Wolfsburg, Germany; Los Angeles County Museum of Art; The Metropolitan Museum of Art, New York; Museum of Contemporary Art Chicago; Museum of Contemporary Art, Los Angeles; Museum of Fine Arts, Boston; The Museum of Modern Art, New York; Solomon R. Guggenheim Museum, New York; Tokyo Metropolitan Museum of Photography; Vancouver Art Gallery; Wadsworth Atheneum Museum of Art, Hartford, Connecticut; and the Whitney Museum of American Art, New York. He lives and works in Los Angeles. 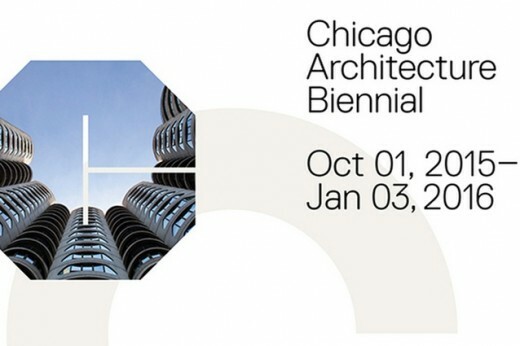 January 6, 2016, Chicago, IL – The inaugural Chicago Architecture Biennial closed this past Sunday, January 3, amid strong public reception and critical acclaim. The Chicago Architecture Biennial, which took place October 3, 2015, through January 3, 2016, provided a platform for groundbreaking architectural projects and spatial experiments that demonstrate how creativity and innovation can radically transform our lived experience. Through a constellation of exhibitions, full-scale installations, and a program of events, the Biennial invited the public to engage with and think about architecture in new and unexpected ways, and to take part in a global discussion on the future of the field.